SOLVED THAT MAKING-YOUR LIFE EASIER | Solved That! 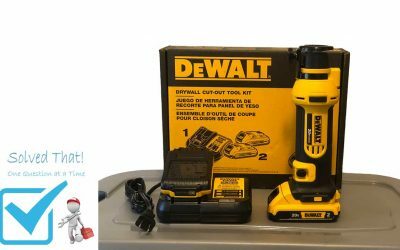 The Dewalt DCS551D2 20 Volt MAX Lithium-Ion Cordless Drywall Cut-Out Tool is perfect for cutting in drywall, ceiling tiles, plywood and electrical boxes. This tool features a bright LED that illuminates dark work surfaces for accurate cutting. The DCS551D2 is backed by a DEWALT 3 year limited warranty for added peace of mind. 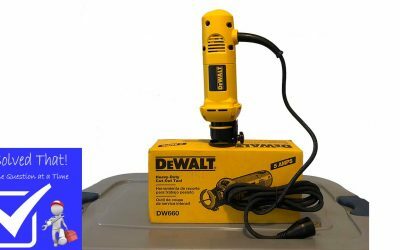 My use of the Dewalt DW660 cut out tool has been for cutting holes in drywall for low voltage and retrofit boxes and acoustical ceiling tiles. I also use it when I need to nibble something a bit . Sometimes I do it free hand but whenever possible I try to use some sort of guide or straightedge. I use these a guide/straight edge to keep me from going out of my my lines, Im not treating it like any sort of precision fence. I also occasionally treat the DW660 like a big Dremel and use my Dremel bits. It’s not a tool I use often but it sure is handy when I need it. I do not use the Dewalt Cut Out tool as a router and I do not use it in places where my Fein Multi-Master is a better choice. 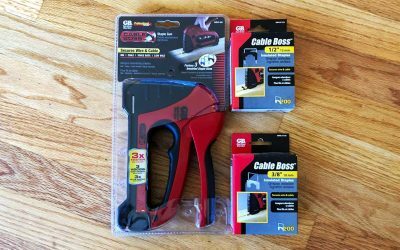 GB MSG-501 Cable Boss staple gun secures 120V, low voltage cable, NM cable, Romex, Coaxial, and Cat5 from the same tool. 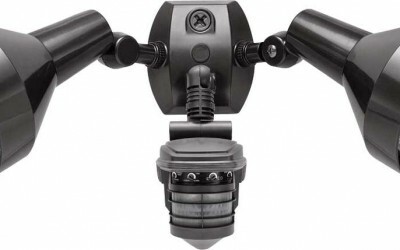 Features include comfort-grip areas for 2-handed operation, easy trigger force and ergonomic handle, rugged construction will survive a 10′ drop, reversible cable guide for easy cable stapling change over, staple refill window to view remaining staples, and rear guide for added cable control reduces cable twisting. Secures round and flat cable, 3 sizes covering NM, coax, voice/data, and low voltage. No. MSG-501: Staple Size: 5/16 In. to 1/2 In. 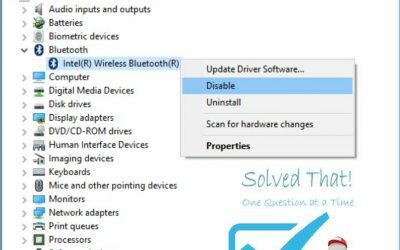 This guide will show you how to make a CSR 4.0 USB bluetooth adapter work with your computer. Will also work with most other brands because they use the same chipset. The Franklin ProSensor 710 incorporates advanced technology that precisely senses the surface in thirteen locations simultaneously, then instantly identifies the location(s) of hidden object(s). 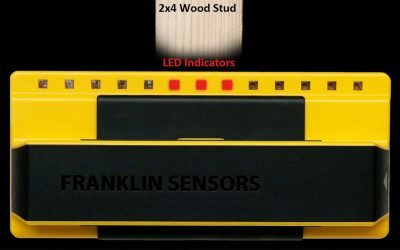 It is the easiest-to-use, fastest, and most accurate stud finder on the market.. Franklin Sensors has built its reputation on professional-grade stud finders that give you accurate readings. The ProSensor 710 doesn’t waste your time with calibration procedures or inaccurate readings. Just press and scan to find studs instantly. 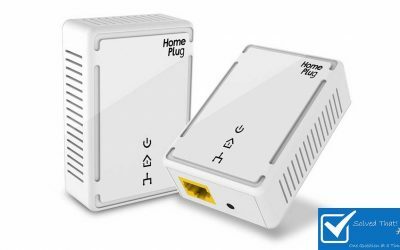 The Victony Powerline Network Adapter Kit is a $38 experiment for me. I didn’t want to buy a $70-90 PNA kit because I see this as a temporary solution until I can get my Cat6 Ethernet in place. Coincidentally while the Victony PNA kit doesn’t have thousands of reviews like competing Power Line Network Adapter kits it does have 63 5 star reviews and all the comments are positive. 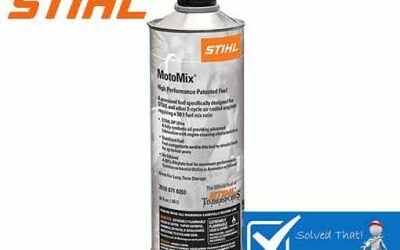 So your small engine wont start or stay running and it’s making you angry. Mowing your lawn, tilling the garden, blowing leaves cutting wood and blowing snow should not be an infuriating experience. 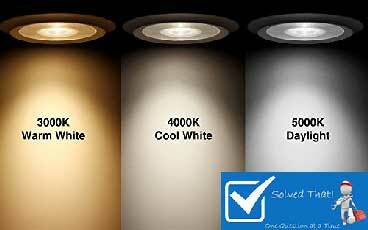 What does light bulb color temperature mean? What color light bulb should I use? What color temperature light bulb should I use in my bedroom? Keep reading for the answer to these questions. 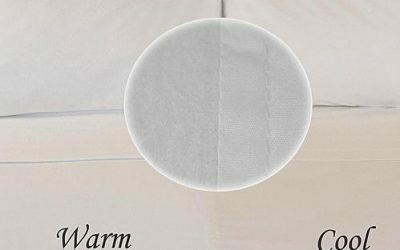 If you are looking for a cooler nights sleep and your partner is always chilly and wanting a fleece sheet to sleep in…you can not always split the bed but you can Split the Sheets. Finally a cool cotton sheet on one side is combined with the cozy warmth of micro fleece on the other side. Even the pillowcases are fleece on one side and cool 100% cotton on the flip side. This finally makes sleeping a breeze.